Empoli and Torino will play their fifteenth game of the Serie A season at the Stadio Carlo Castellani on Monday, 15th December. The teams last played in March 2012 when Empoli beat Torino 1 – 0. In October 2011 Torino beat Empoli 2 – 1. 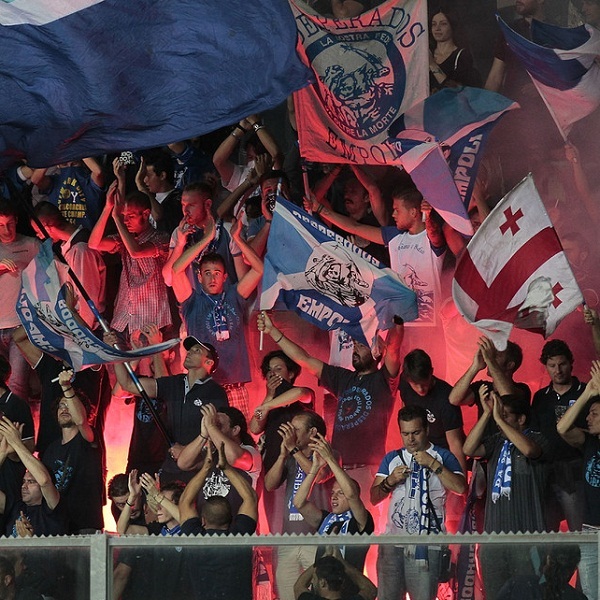 Empoli is thirteenth in the league with 15 points having won 3 games, drawn 6 and lost 5. They are two points below Inter Milan. Torino is seventeenth in the league with 13 points having won 3 games, drawn 4 and lost 7. They are tied for points with Chievo. Empoli: Sepe, E Hisaj, L Tonelli, D Rugani, M Rui, Croce, Verdi, Vecino, Valdifiori, Tavano, Maccarone. Torino: Padelli, Maksimovic, Darmian, Glik, Moretti, Silva, Bovo, Gazzi, El Kaddouri, Martinez, Amauri. A 1 – 1 draw is the most likely outcome with William Hill and Bet365 offering odds of 11/2 and 9/2 respectively.